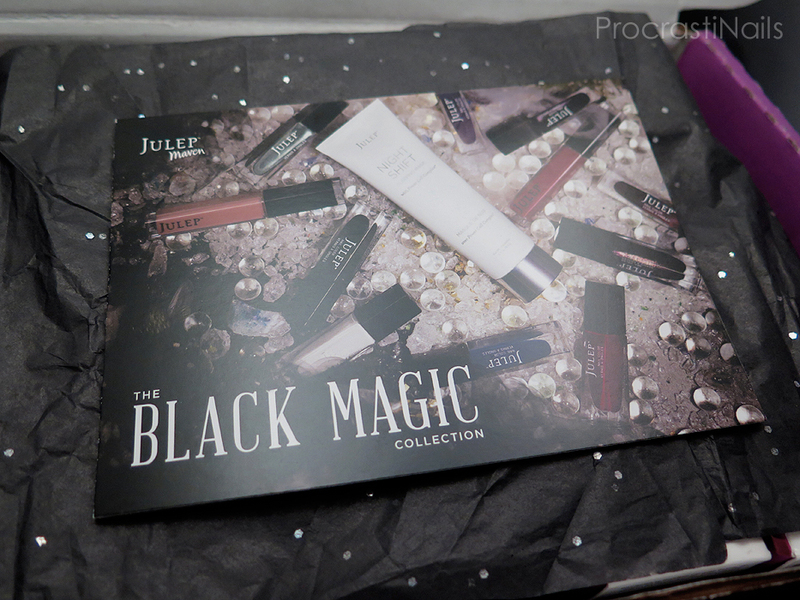 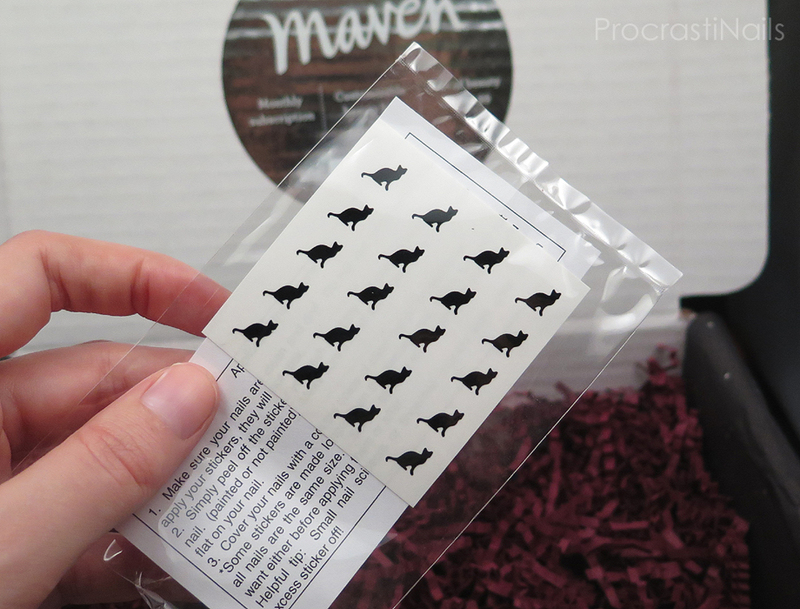 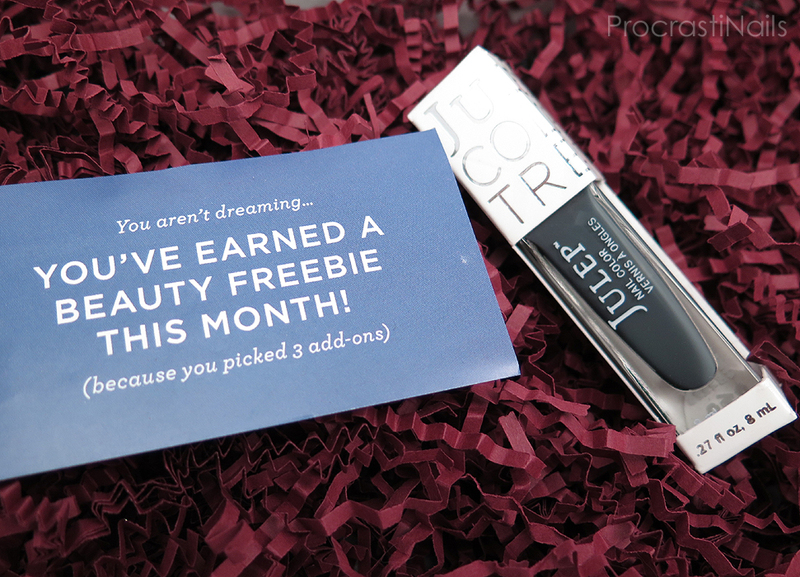 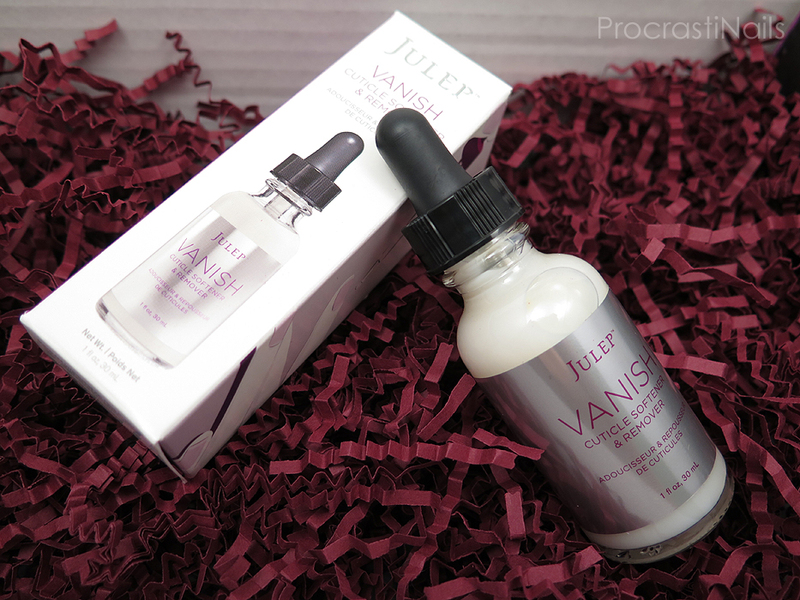 My Julep Maven (October 2014) Customized MyMaven Box Unboxing, Swatch and Review! 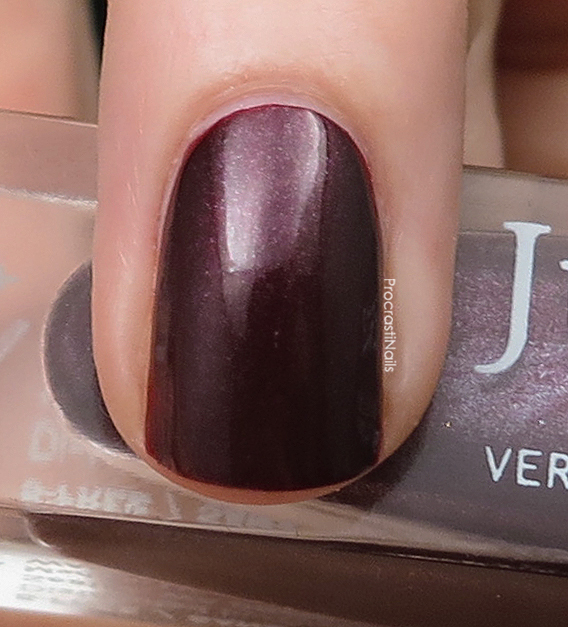 I love how the particles in this polish give it so much depth... 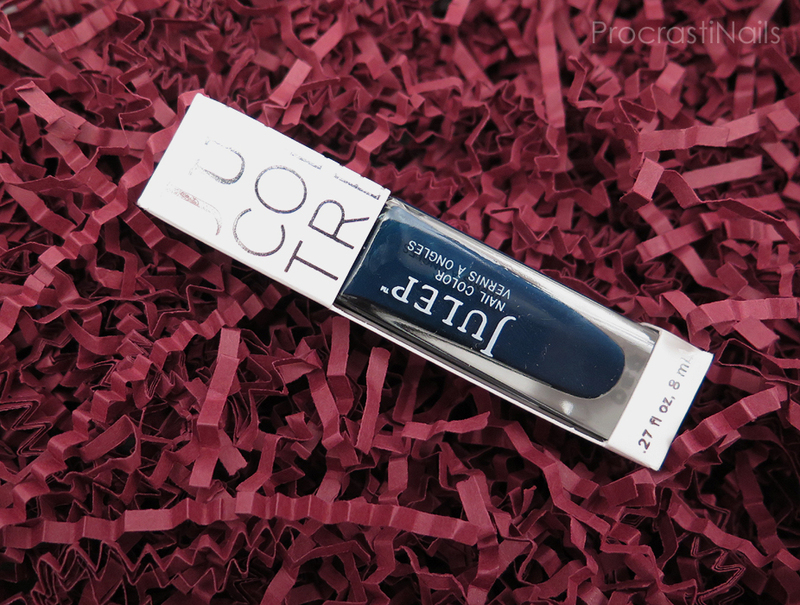 I think this is going to be a great shade for leaves and tress for winter nails!